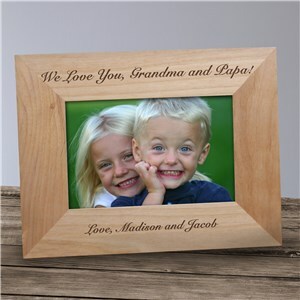 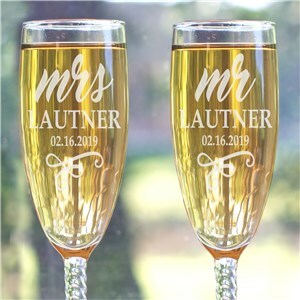 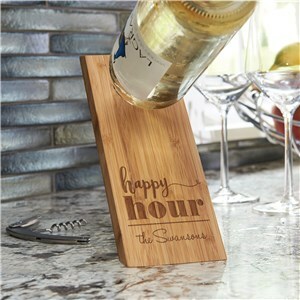 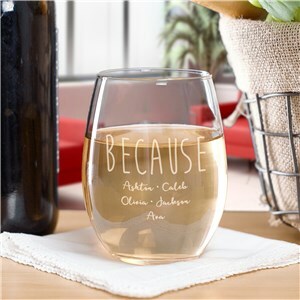 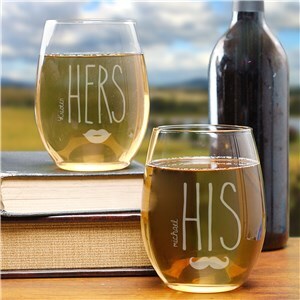 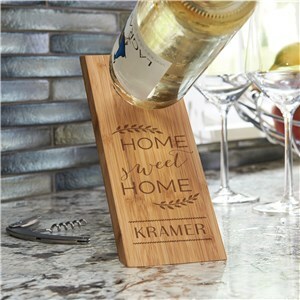 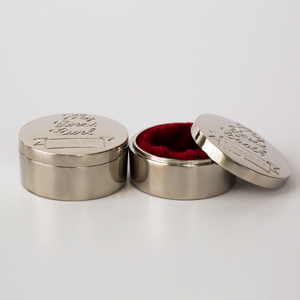 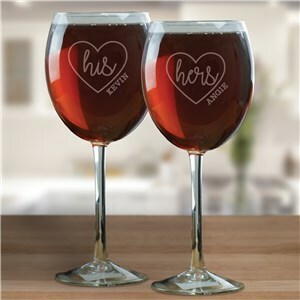 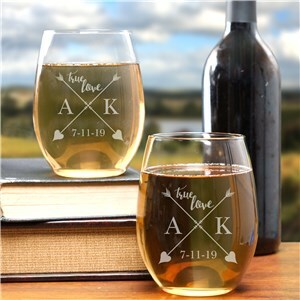 Engraved gifts by GiftsForYouNow ensure you will be gifting the recipient a truly unique and one of a kind gift. 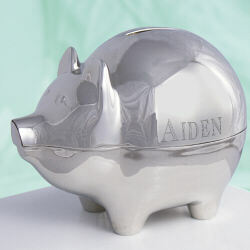 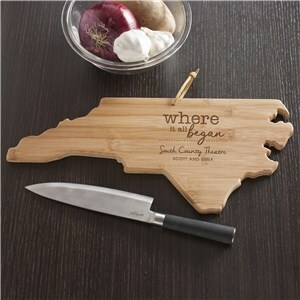 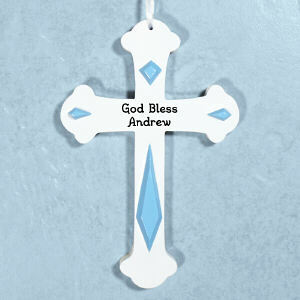 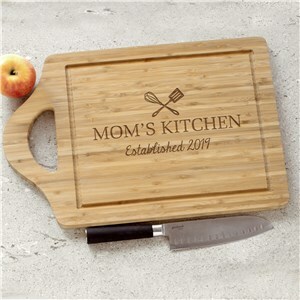 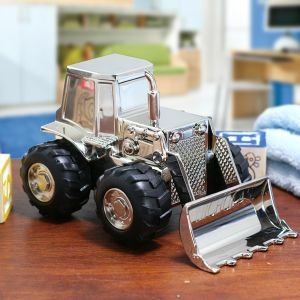 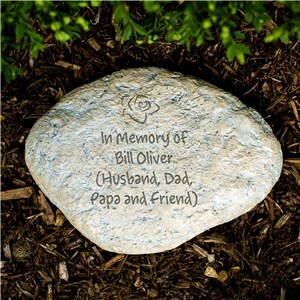 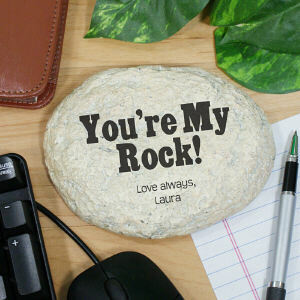 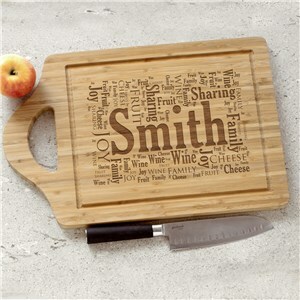 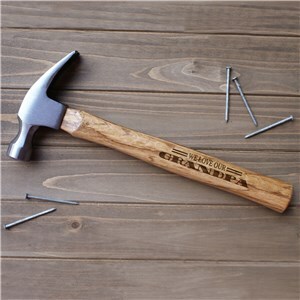 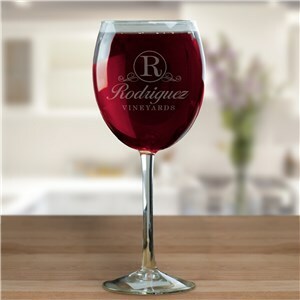 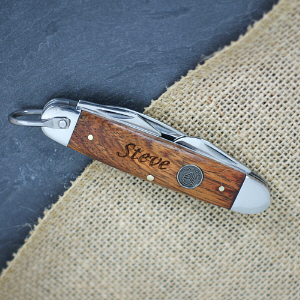 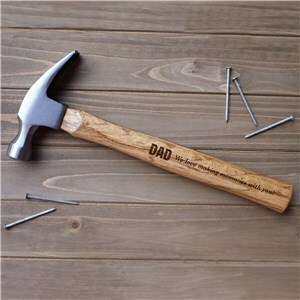 With a large selection of engraved offerings, our gift selection is unmatched. 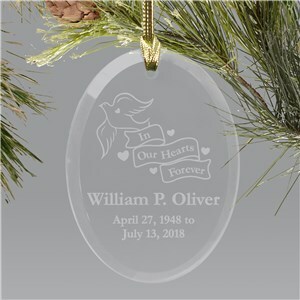 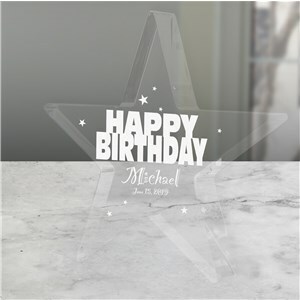 From etched stone and glass keepsakes to wooden and silver plaques bearing engraved messages, you are sure to find the perfect gift for anyone on your list. 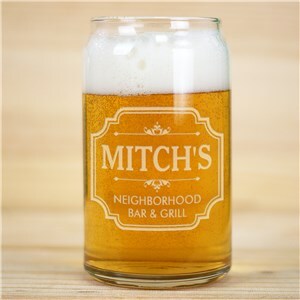 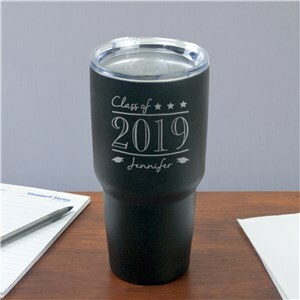 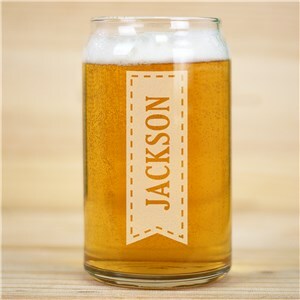 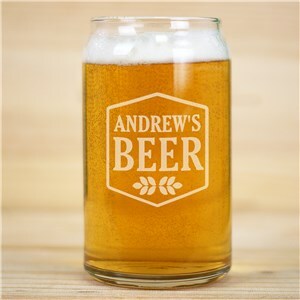 All of our product’s pricing include free printing or engraving with anywhere from 8-24 letters depending on your selection.